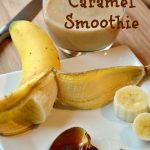 This banana and Caramel smoothie is made with a beautiful homemade vegan caramel. 1 Cup Non Dairy Milk (oat, rice, soya, almond, hemp, coconut drink or raw nut or seed milk) If you are drinking this straight away substitute half a cup for ice. 1 Cup Spinach, tightly packed or 2 cups loosely packed. (Or any other mild greens) OR if you run out of fresh greens, add 2 scoops of Amazing Green Powder for an extra healthy green boost. If your caramel is too hard, make sure you soften it first by placing the bowl/jar in another bowl of boiling water. 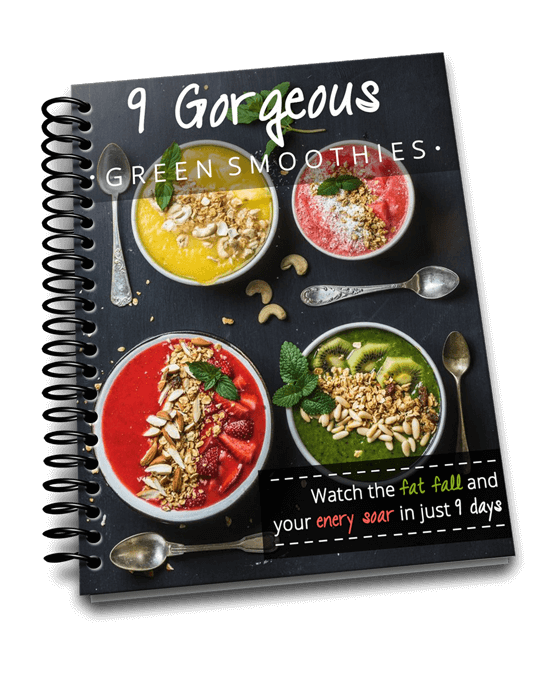 If you are making a green smoothie blend the greens and liquid first and then blend the rest of the ingredients. This creates more space in your blender. Add more water if required to thin it out. Substitute any of the ingredients for whatever you already have. It is better to add frozen ingredients at the end to cool the smoothie down. The calories shown are for half of the fruit smoothie ingredients listed as this smoothie serves 2.